Stickerbucket reproduces replica car & 4 x 4 stickers. 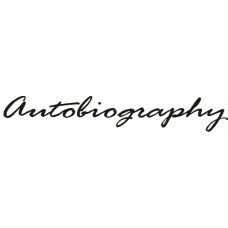 Land Rover Autobiography sticker. 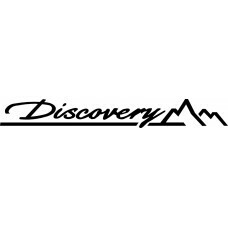 Manufactured from quality self adhesive vinyl.Fully laminated to p..
Land Rover Discovery sticker. 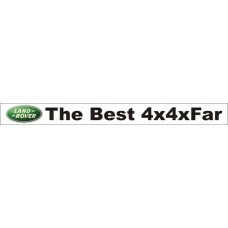 Manufactured from quality self adhesive vinyl.Fully laminated to prote..
Land Rover Best 4 x 4 x far. 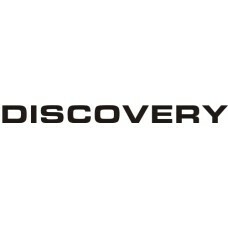 Manufactured from quality self adhesive vinyl.Fully laminated to protec..
Land Rover Driving Experience Sticker. Manufactured from quality vinyl. 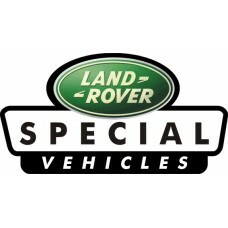 Available in various sizes.S..
Land Rover Special Vehicle Sticker. Manufactured from quality vinyl. 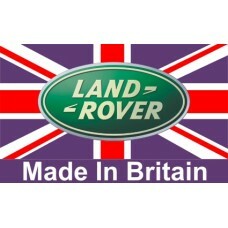 Available in various sizes.Size..
Land Rover Union Jack Sticker. Manufactured from quality vinyl. Available in various sizes.Size:150 ..